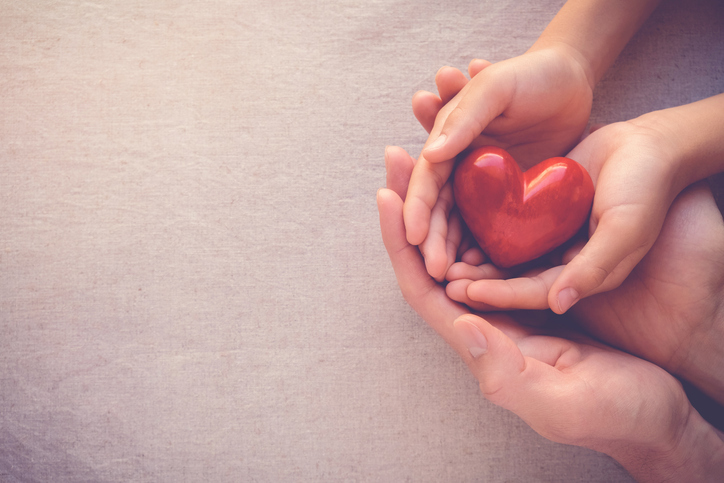 Organ donation has long been a subject that has been beset by myths and misconceptions but it is a practice that is accepted by all major religions and one that can help to save and improve many lives. In a presentation entitled “Organ Donation – the Facts”, Dr Satya V Sharma MBE sets out the realities of organ donation and explains the many ways in which patients can benefit. He also explains that this is an issue of particular relevance to people of Asian origin, who are three times more likely to need an organ transplant than those from western European backgrounds. Of the 8,000 people on the UK organ transplant waiting list, 1,500 of them are of Asian origin.